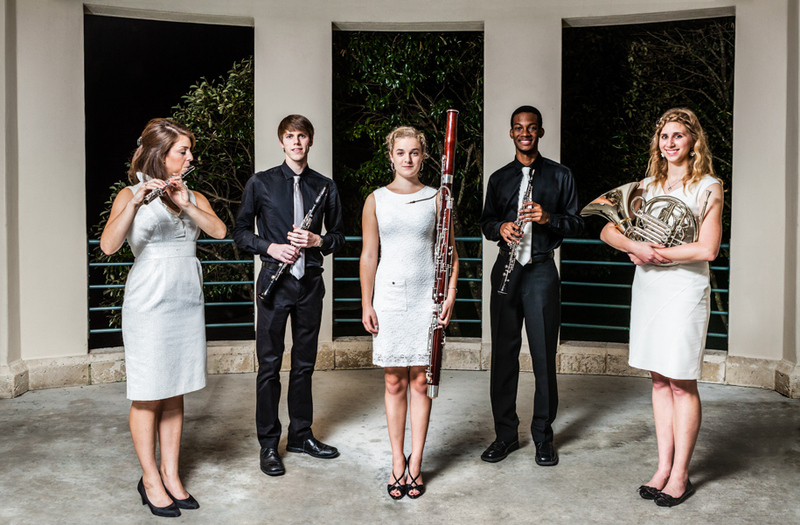 The Stamps Woodwind Quintet performed Friday evening at the Frost School of Music. 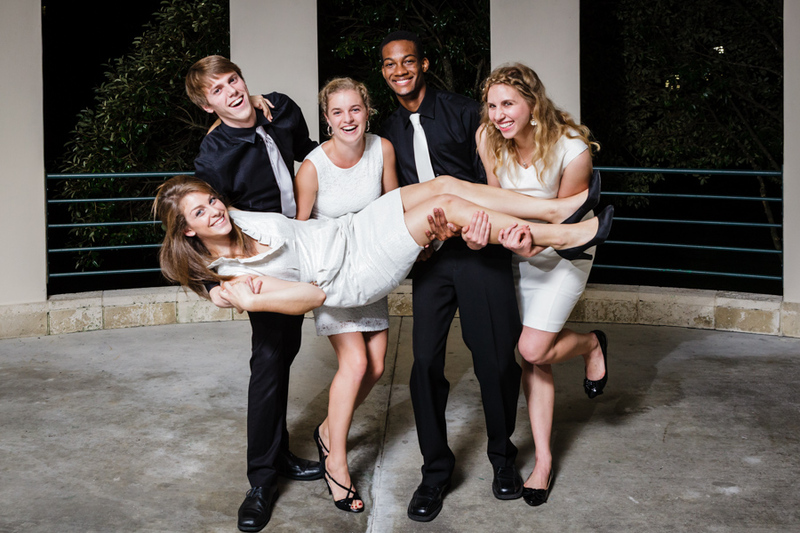 Before their recital, Jenifer and I took some new group shots for the University’s website. Although we had a very short few minutes to work with them, we had a great time with this energetic group of performers. Their performance was great to attend as well as photograph and was well attended by family, friends, students and community members. More information about the Stamps Family Charitable Foundation, the Frost School of Music Ensambles as well as performance schedules for the Stamps Quartets and Quintets can be found at the Frost School of Music website. We highly recommend coming out to support these up and coming performers and one of the best university music programs in the world! This entry was posted in Clients, Digital Photography, Frost School of Music, Music, Photography sessions, Portfolio and tagged Festival Miami, Florida, Frost school of music, photography, Shawn Clark, Stamps, Stamps Family Charitable Foundation, versatile light studio, Woodwind Quintet. Bookmark the permalink.